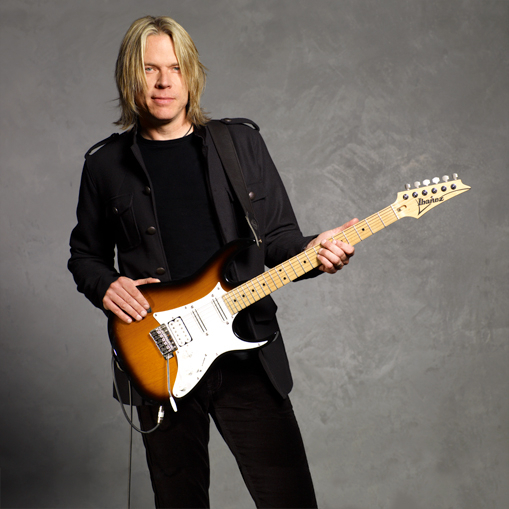 Andy Timmons Announces Launch Of Guitarexperience.net - Welcome To All That Shreds Magazine! Much more than a guitar lesson site, TIMMONS shares details about every aspect of his musical past, present, and future. This site appeals to the most ardent student, as well as the casual fan. Insightful and entertaining, this is a unique opportunity to “hang out” with ANDY TIMMONS and hear lots of music, personal stories, and see rare videos and photos. Learn where he comes from and where he’s going!